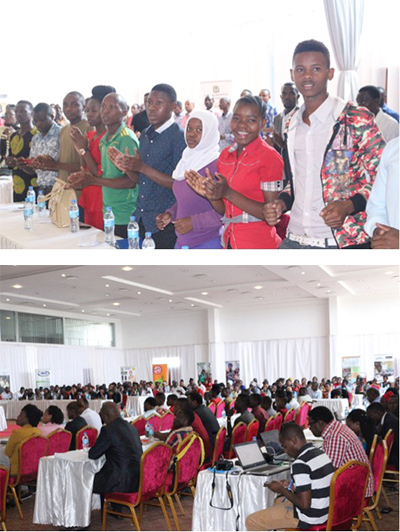 Global Peace Foundation (GPF) Tanzania and partners hosted three days of events this August to commemorate International Youth Day 2017. Held under the theme “Youth Building Peace,” the events included tree planting, a youth symposium and a youth festival. More than 300 people participated in planting 500 trees in the Kongwa District in the Dodoma Region on August 10. The tree-planting service activity is especially vital to this arid location. Representatives from UN Tanzania provided background and education on the Sustainable Development Goals (SDGs), emphasizing the importance of youth in taking ownership of their implementation. GPF Tanzania Director Martha Nghambi highlighted the role of youth in contributing to peace building campaigns, introducing GPF initiative “Vijana Na Amani,” or “Youth and Peace.” The campaign provides leadership education and entrepreneur workshops to raise young people with moral and innovative leadership capacities to counter youth involvement in violent extremism prevalent across the nation. The final event assembled more than 800 students and representatives from government and local NGOs in a Youth Festival held on August 12. Complete with performances, speeches and campaigns for peace, the festival provided youth with the opportunity to meet local leaders and demonstrate their support and commitment to peace building initiatives in the region. 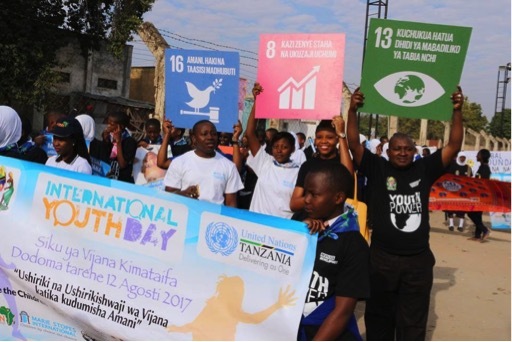 Volunteers and speakers for the International Youth Day 2017 events in Tanzania represented the Government of Tanzania, the United Nations, local schools and several NGOs. 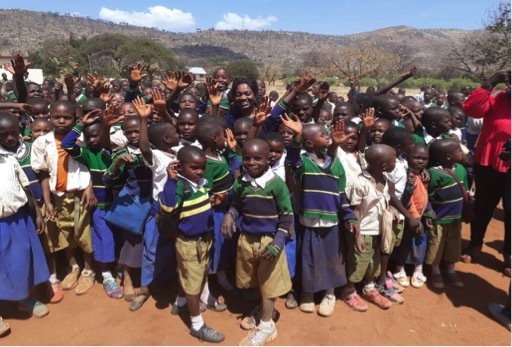 Partners included the Ministry of Labor, Employment, Youth and Disabled, UN Tanzania, VSO Tanzania, Raleigh Tanzania, Restless Development Tanzania, Save the Children, and Roots and Shoots.